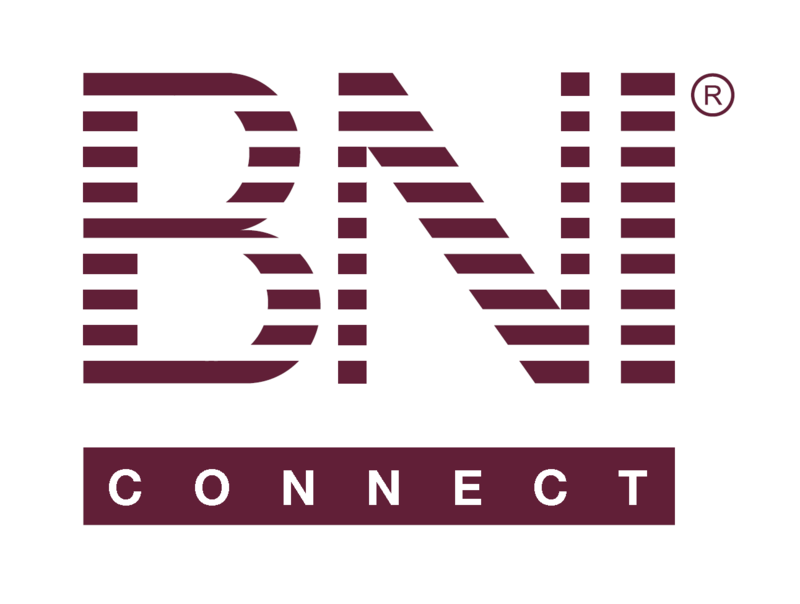 Member Success Program Training Online – BNI Connect & BNI University Support - How Can We Help You? Where is the link, please, to take the member success program training online (as opposed to in-person)? Hi Ms.TARA SHADOWEN, did you get the link for online MSP training? If so, can you share it with me? Thank you! How do i take CEU classes? where do i go? I am mentoring a new member. I cannot find anything on the website to follow. No MSP guide, no copy of the passport program. What should I use? I also cannot find the link to complete the program online. If someone finds it, please post it here. Thank you. they really need to make this easier to find! Ok so just went back and forth and have this figured out, you can download the BNI U app or go to Schoox online. The remember password access didn't work it should now. If not send request to their help staff they will send you an email to get in. There is not one MSP program module but a few smaller ones that are labeled Member success program. There are 4 courses available this is the whole program I believe at least what we have access to. I'm taking it again to know what the time commitment is. If you have any questions just ask, I had to go back and forth with Schoox to get the access corrected. So I found MSP in Schoox with 9 courses and an MSP v2 with 16 courses. Which is the correct one? I did the former but there wasn’t anything to confirm that MSP was completed. Am I supposed to do both MSP and MSP v2? How has BNI not clarified this?